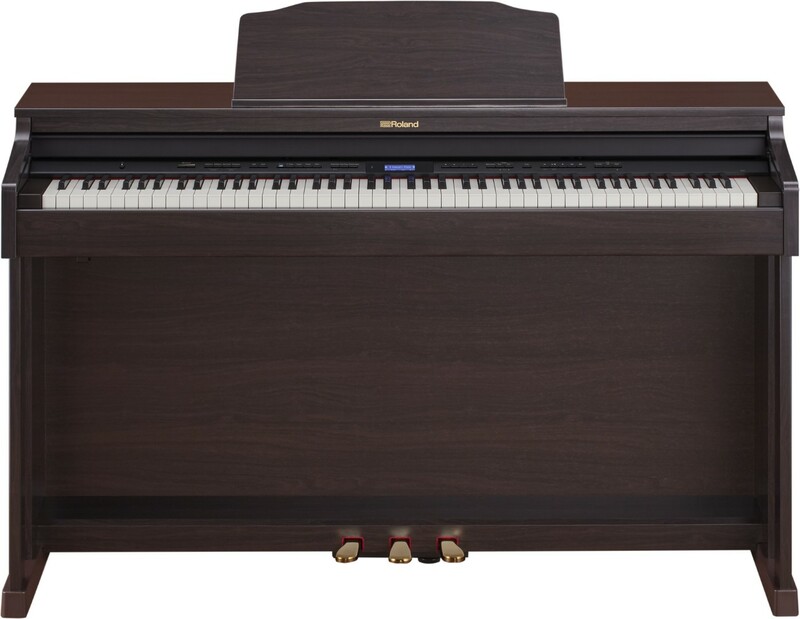 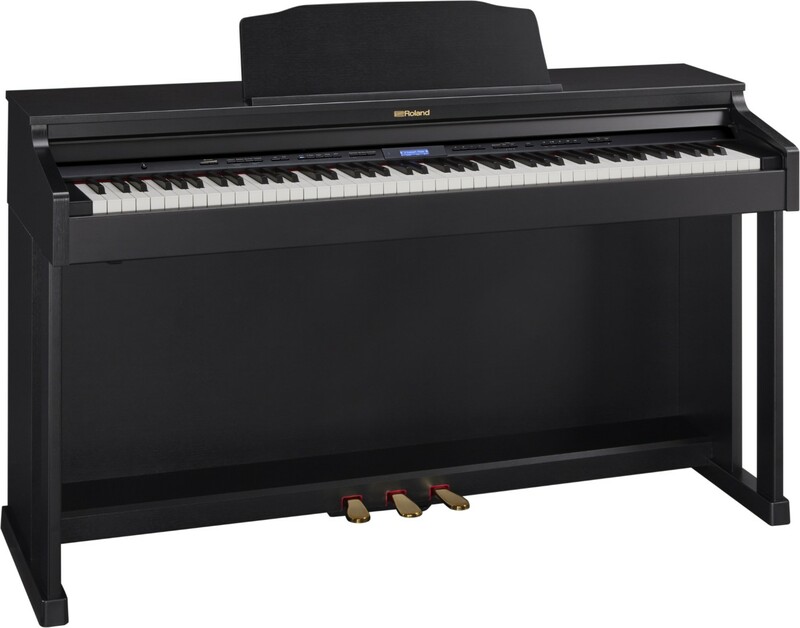 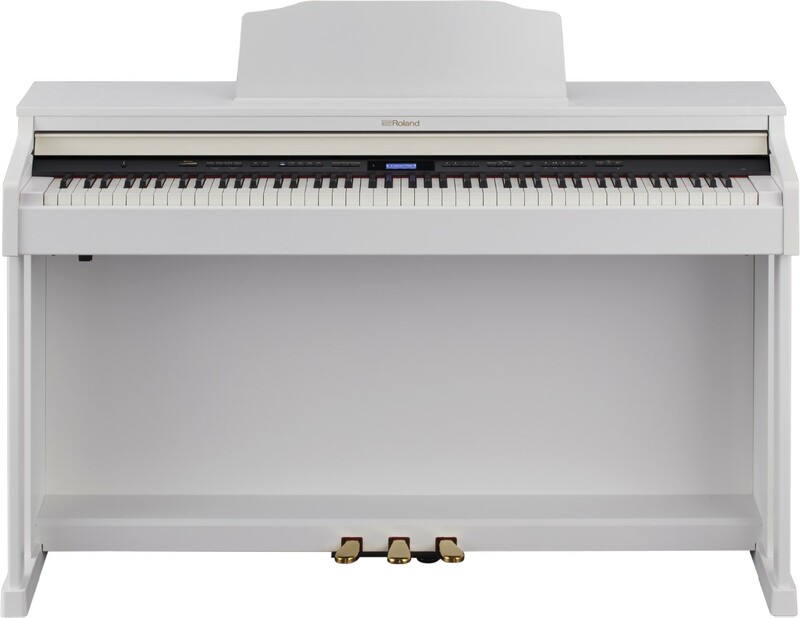 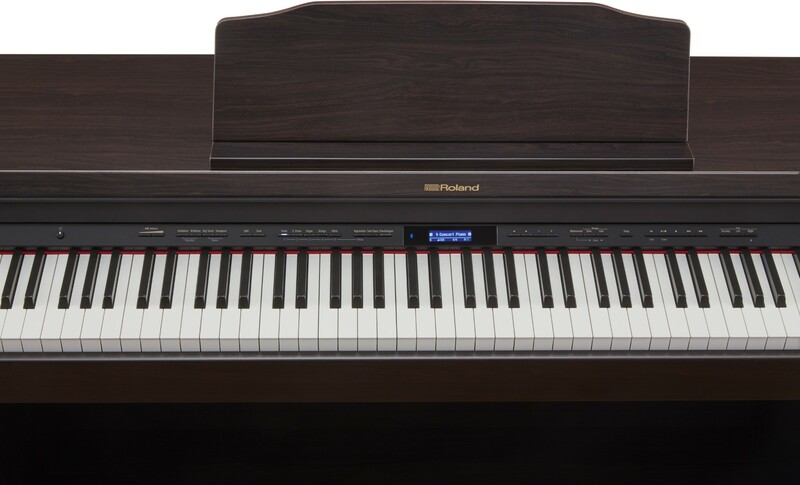 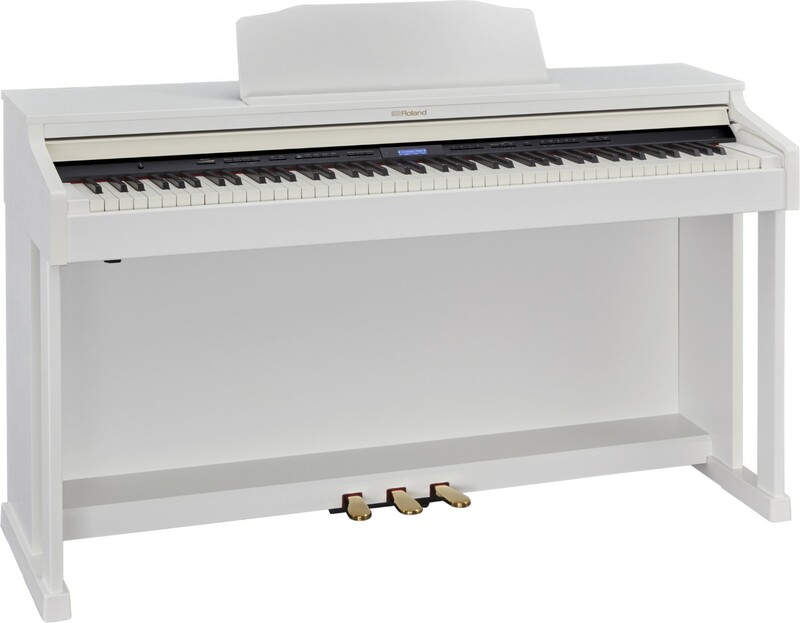 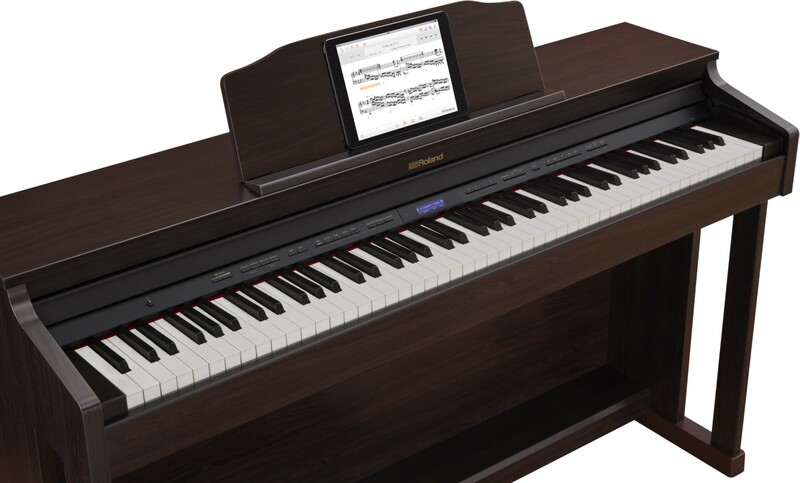 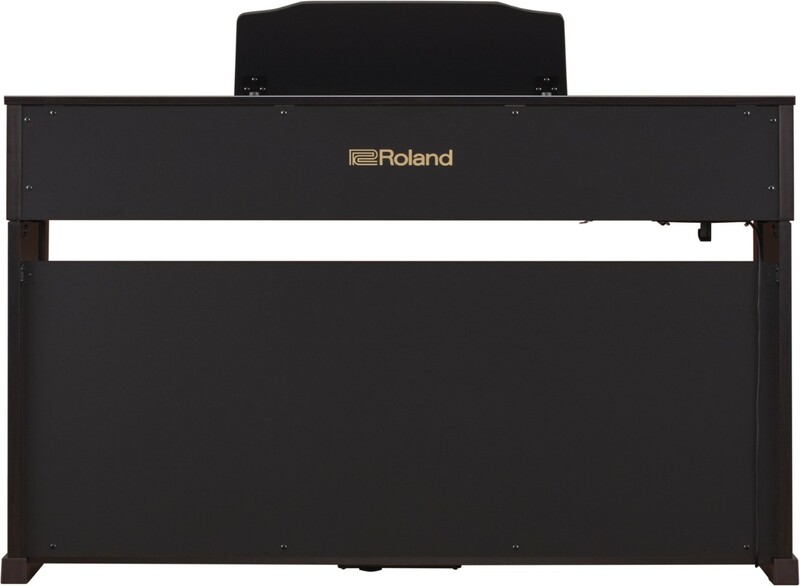 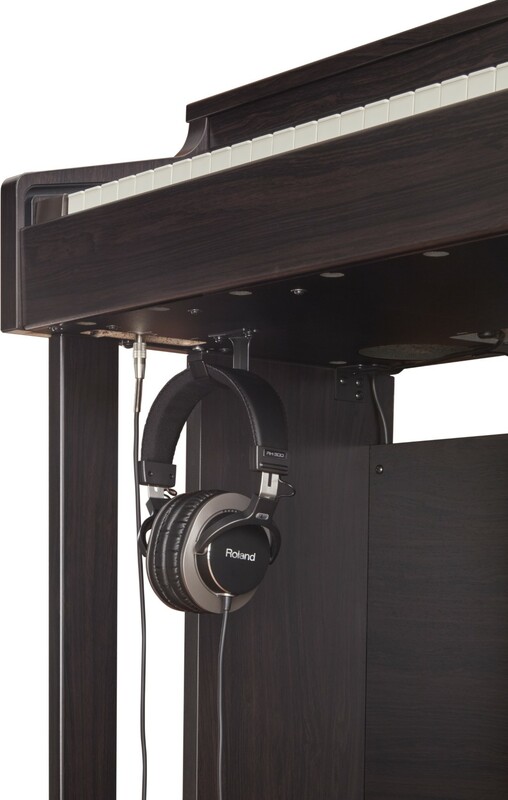 With a high quality action and sound system, and excellent connectivity options we currently recommend the Roland HP601 as our most affordable 'forever' piano. 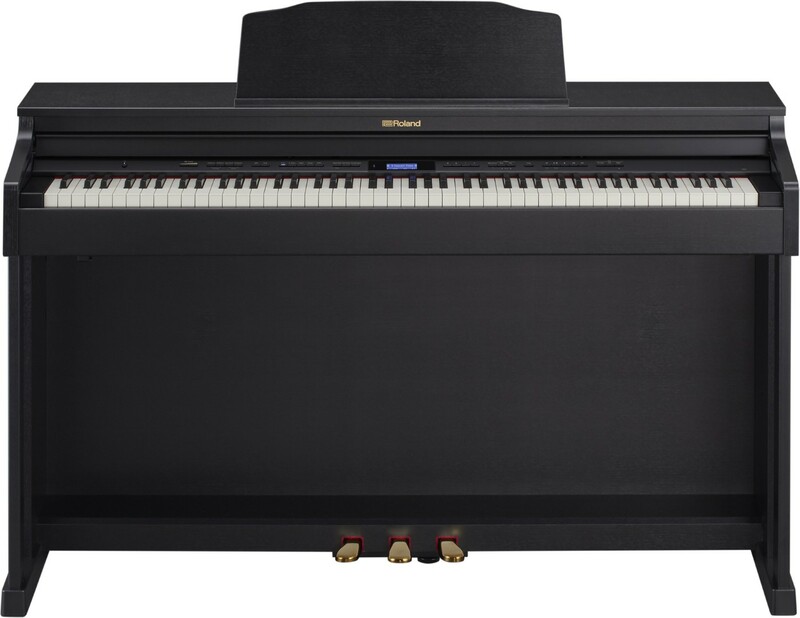 Think it might be a good choice for you? 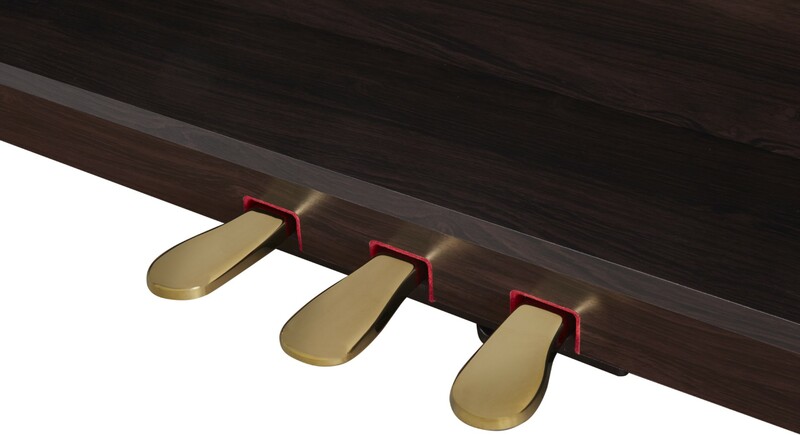 Just ask our experts or visit us today.